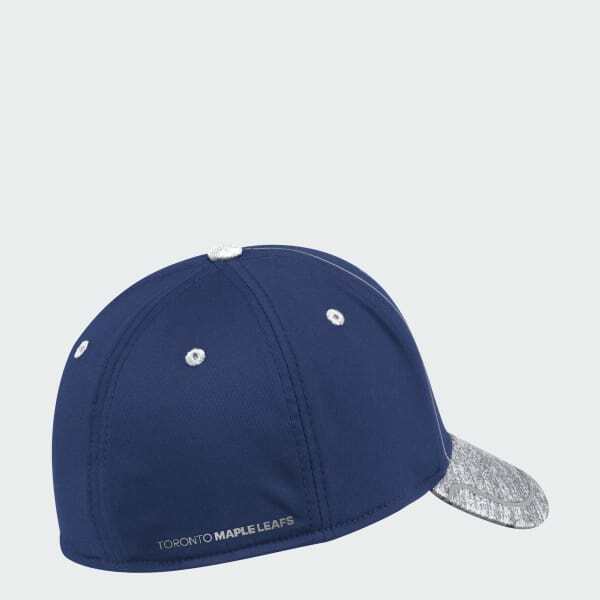 A fitted hat that honors Toronto's draft-day picks. Salute the next wave of Maple Leafs. 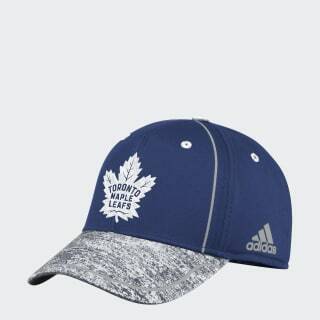 This cap celebrates Toronto's latest draft picks with embroidered team details. The hat features contrast eyelets and a heathered visor top.